There was only one thing that I revered and loved; cared and cherished more than myself; and that was you O! 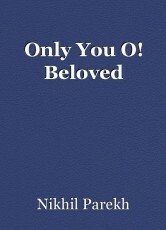 beloved; Infact only you o! beloved.